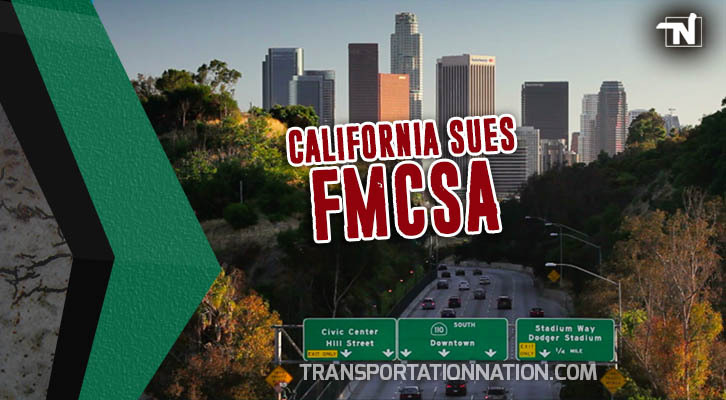 After years of losing in courts and losing in Congress, on September 24th, the ATA made a last attempt to petition the FMCSA to preempt the California labor laws applying federal Hours of Service regulations. 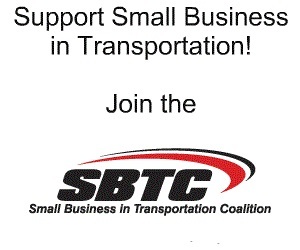 On December 21st, the FMCSA announced that it was granting the ATA petition overriding the Courts and Congress. 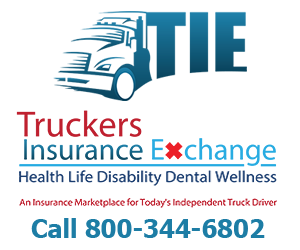 FMCSA requests comments on a petition submitted by the American Trucking Associations, Inc. (ATA) requesting a determination that the State of California’s meal and rest break rules are preempted by Federal law. Among other things, FMCSA requests comments on what effect, if any, California’s meal and rest break requirements may have on interstate commerce. FMCSA asserted that carriers do not have to provide drivers with the meal and rest breaks dictated by California’s labor code. The California laws conflict with federal hours-of-service regulations, the agency says, and therefore are superseded by federal law. The agency said that, despite being more stringent, California’s break laws do not provide greater safety benefits than federal hours regulations. The International Brotherhood of Teamsters has since asked a federal appeals court to reverse a ruling exempting truckers from California’s mandatory meal and rest break rule. 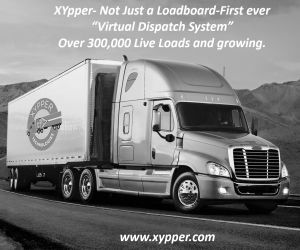 The Teamsters asked the U.S. 9th Circuit Court of Appeals in San Francisco on Dec. 27 to throw out the ruling or provide “relief as the Court deems proper.” The 9th Circuit said in 2014 the California-required break applied to truckers. 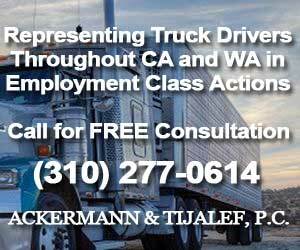 California Attorney General Xavier Becerra and the California Labor Commissioner’s Office announced the filing of a petition with the U.S. Court of Appeals for the Ninth Circuit, challenging the Federal Motor Carrier Safety Administration’s (FMCSA) decision to strike down the state’s more strict meal and rest break rules for truck drivers. 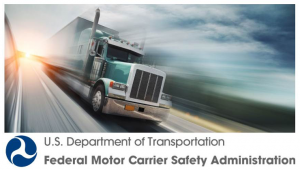 A.G. Becerra contends the FMCSA does not have the authority to preempt state standards and is limited to review of laws and regulations on commercial motor vehicle safety. Further, Becerra intends to make the case that the provisions targeted by the ATA and the FMCSA are broadly applicable workplace regulations that are not laws and regulations on commercial motor vehicle safety within the meaning of federal law. So why is the granting of this petition so ludicrous? For starters, the ATA petitioned the FMCSA 10 years prior to this and it was rejected by the same government agency which decided now to grant it. ACTION: Notice of rejection of petition for preemption. 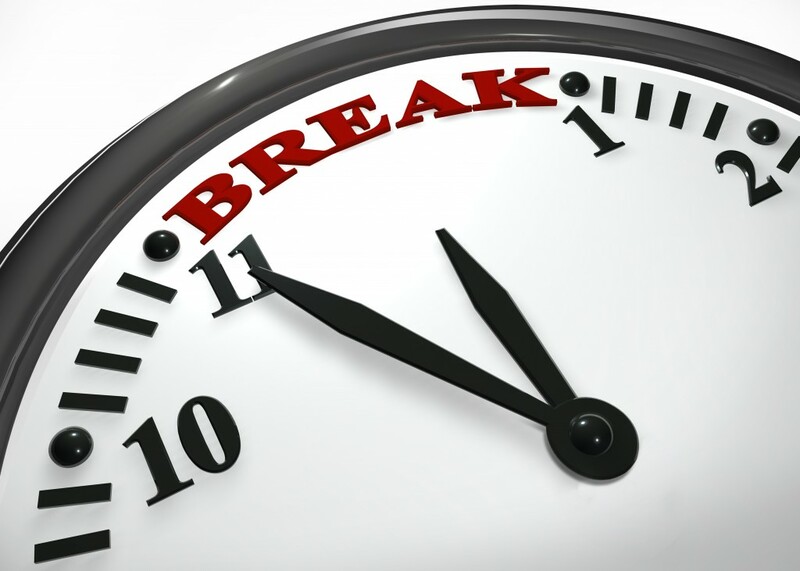 FMCSA announces the rejection of a petition for preemption of California laws and regulations requiring employers to provide employees with meal and rest breaks. 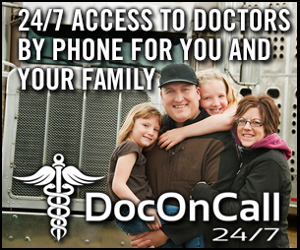 The petition does not satisfy the threshold requirement for preemption under 49 U.S.C. 31141(c) because the provisions at issue are not “laws and regulations on commercial motor vehicle safety,” but rather laws and regulations applied generally to California employers. 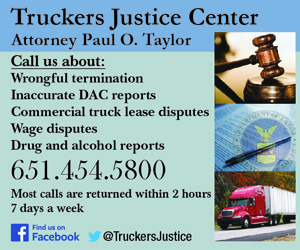 FMCSA Order; grant of petition for determination of preemption. 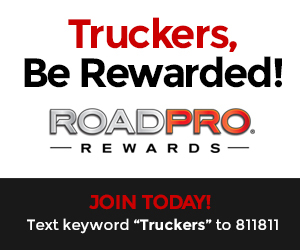 The FMCSA grants petitions submitted by the American Trucking Associations and the Specialized Carriers and Rigging Association requesting a determination that the State of California’s Meal and Rest Break rules (MRB Rules) are preempted under 49 U.S.C. 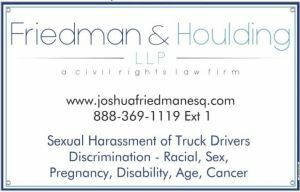 31141 as applied to property-carrying commercial motor vehicle (CMV) drivers covered by the FMCSA’s hours of service regulations. 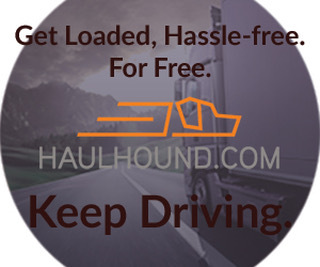 Federal law provides for preemption of State laws on CMV safety that are additional to or more stringent than Federal regulations if they have no safety benefit; are incompatible with Federal regulations; or would cause an unreasonable burden on interstate commerce. 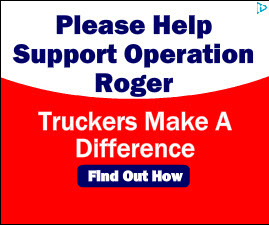 The FMCSA has determined that the MRB Rules are laws on CMV safety, that they are more stringent than the Agency’s hours of service regulations, that they have no safety benefits that extend beyond those already provided by the Federal Motor Carrier Safety Regulations, that they are incompatible with the Federal hours of service regulations, and that they cause an unreasonable burden on interstate commerce. The California MRB Rules, therefore, are preempted under 49 U.S.C. 31141(c). The Courts haven’t ruled yet on whether the FMCSA’s letter will have the force of law. Cases have been won claiming a motion to dismiss where carriers tried to argue that the case was now moot because of the FMCSA issue. The court disagreed. The 9th circuit court of appeals will be deciding whether the FMCSA has the right to issue a contradictory ruling to its 2008 ruling or not at all. Other courts will address related issues such as whether it is retroactive. Note that the US Supreme Court has been questioning whether courts should defer to agency opinions: Many judges don’t like the idea of courts deferring to agencies in terms of determining law. For over 100 years California has had a law on the books saying workers who work in the state are entitled to 30 minute unpaid meal breaks on or before the 5th and 10th hour of their shifts and 10 minute paid rest breaks for every 4 hours of their shift or major fraction thereof. California also requires employers to pay drivers for all non driving work time, such as detention time. 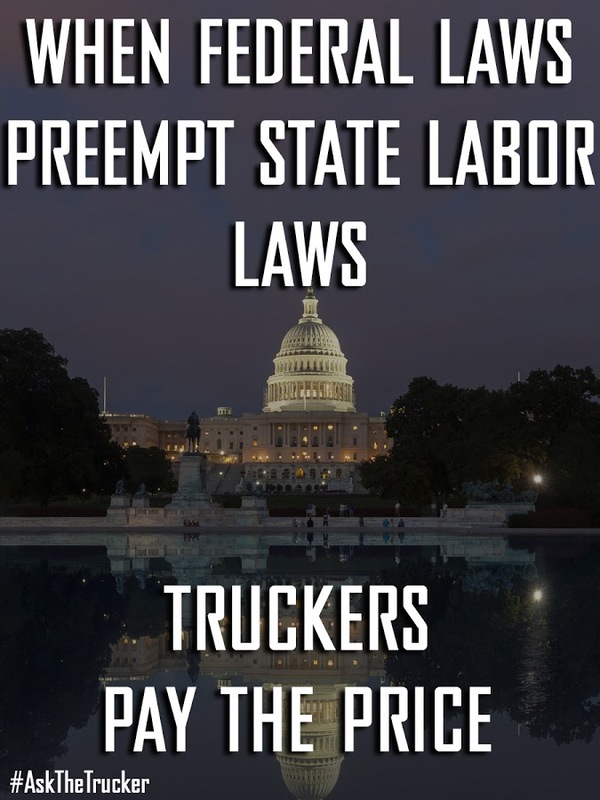 The ATA claimed that State Labor Laws, which protect ALL workers from wage and safety abuse, have interfered with the movement of the country’s freight, specifically, prices, routes and services. 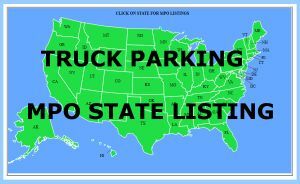 The trucking industry also argued in the courts that its employees are subject only to federal law, not to local or state laws. The industry repeatedly lost this argument in courts. The ATA and its members had been struck down in courts when they tried to apply the 1994 F4A as part of their argument. This included the 9th district court, the CA Supreme Court, and finally the U.S. Supreme Court, who refused to hear the argument. The Denham Amendment was introduced in order to preempt state labor laws (based on an alternate interpretation of theF4A) Again, these state labor laws provide ( optional) 30 minute meal breaks and paid 10 minute rest breaks as well as requiring employers to pay employees for all time worked, not just their piece work wages. For professional drivers this included all non driving tasks such as detention time. 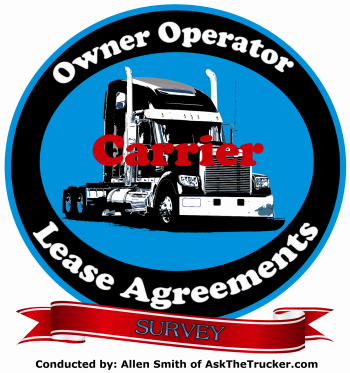 In other words, the Denham Amendment, if it had passed, stated that carriers are only obligated to have to pay drivers for their miles driven, nothing more. So, for the last few years the ATA has been lobbying Congress to include the Denham Amendment, in Transportation bills. The amendment was first introduced in the 2015 FAST ACT and failed. ATA continued to reintroduce Denham to 5 other pieces of legislation and failed, including the latest FAA reauthorization bill. Denham Amendment claims that the true intent of Congress in 1994 FAAAA was to preempt state laws such as California and other states who have similar labor laws protecting employees. The Denham Amendment would have altered the interpretation of the 1994 Federal Aviation Administration Authorization Act, a federal transportation act governing movement of the country’s freight. Denham is written in such a way, that if passed, it would have resulted in revised Federal law which would relieve carriers from the obligation of having to pay drivers for anything other than their piece work wages or the miles they drive. 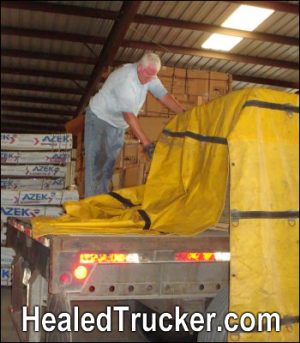 Congress and Courts did not agree with this, so the next step was to go back to the FMCSA….AGAIN….10 years later. the name of…. here it comes… Safety. FMCSA concludes that: (1) The MRB Rules are State laws or regulations “on commercial motor vehicle safety,” to the extent they apply to drivers of property-carrying CMVs subject to the FMCSA’s HOS rules; (2) the MRB Rules are additional to or more stringent than the FMCSA’s HOS rules; (3) the MRB Rules have no safety benefit; (4) the MRB Rules are incompatible with the FMCSA’s HOS rules; and (5) enforcement of the MRB Rules would cause an unreasonable burden on interstate commerce. Accordingly, the FMCSA grants the petitions for preemption of the ATA and the SCRA, and determines that the MRB Rules are preempted pursuant to 49 U.S.C. 31141. California may no longer enforce the MRB Rules with respect to drivers of property-carrying CMVs subject to FMCSA’s HOS rules. 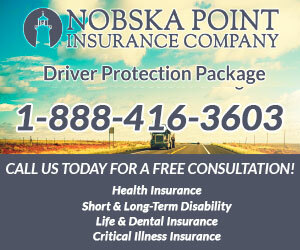 So what happens to the lawsuits pending in courts from all drivers who have not had a ruling yet? 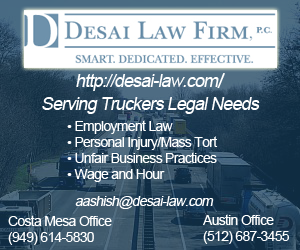 These are the lawsuits from drivers who have not been paid according to California labor laws for their rest breaks and for non-driving work such as detention time? The big question is, how can a government agency overrule both the highest courts and Congress on a decision, which even they themselves Rejected 10 years ago? © 2019, Allen Smith. All rights reserved.